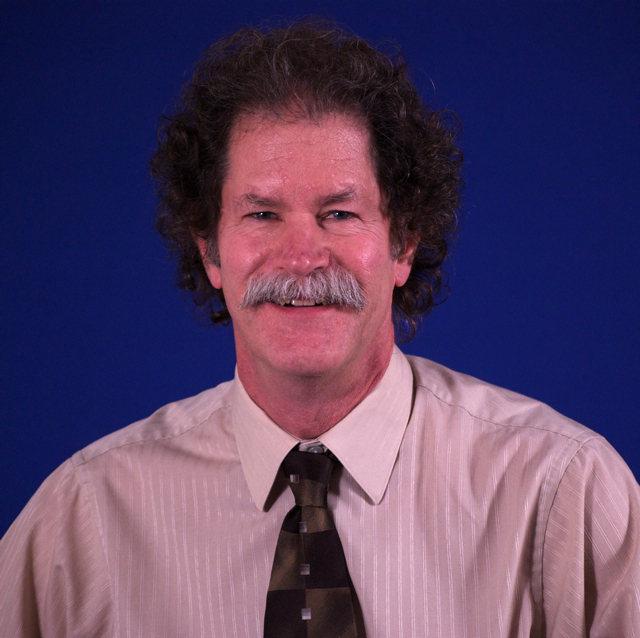 Dr. David Helm has been working in the disability field for over 30 years, with a background in medical sociology. He has worked with families on home training programs, directed programs for teenagers and young adults learning about work in their communities, and taught graduate and post-graduate students entering the field. Major research interests include professional education, relationship-building between health care providers and families of people with disabilities, cross cultural views of disability, and end-of-life care for children and adults with IDD. He has presented work at professional conferences throughout the U.S. as well as in Canada, Mexico, and overseas. Currently director of the LEND program at ICI and Children's Hospital Boston, David also teaches in and oversees the coordination of courses that are accredited at six area universities. He has taught courses at Harvard School of Public Health and Harvard Medical School and for 19 years at Bentley University. He has served on numerous community and professional boards including the Association of University Centers on Disabilities as Chair of the National Training Directors Council, and locally on the Board of Autism Services Association. He is an Associate Editor of the journal Intellectual and Developmental Disabilities, a publication of the AAIDD.